Hi. I am Radhika Narasimhan from chennai. I am a Travel writer-blogger-journalist. I am approved blogger in Tripoto and I hold two travel blogs in Wordpress. BACKPACK WITH RADHIKA and TRAVEL WRITING NOTES- In my above two blogs I guide travellers to have enjoyable, relaxing and peaceful travel. Being a chennailite, I did my education in Tamilnadu. 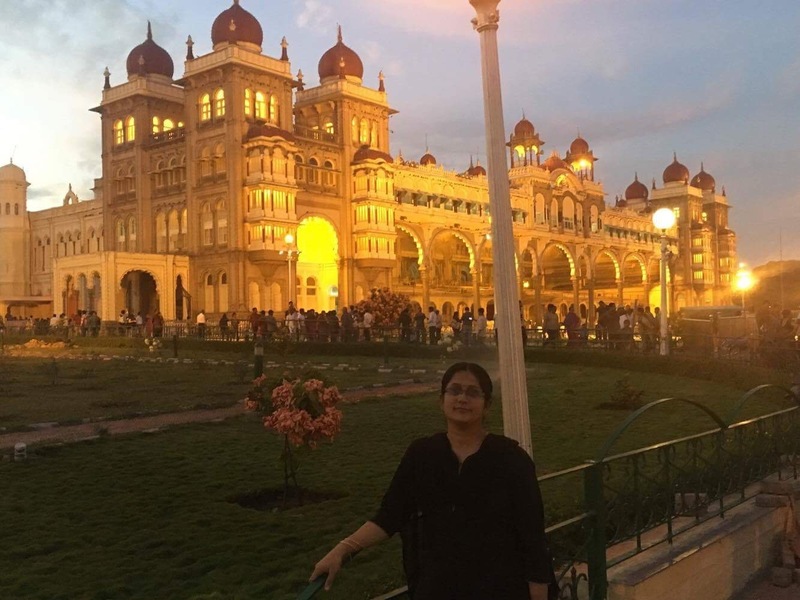 I have a great passion towards painting, learnt Bharatanatyam, learnt singing and did lot of short term courses, diplomas in -Travel tourism, short stories, writing, school administration and export import management. Basically I am a BA corporate secretaryship. As of now settled in chennai. I am Married to Narasimhan Krishnamoorthy, mother of Vaishali narasimhan and daughter to Chandramouli and Kanthalakshmi.